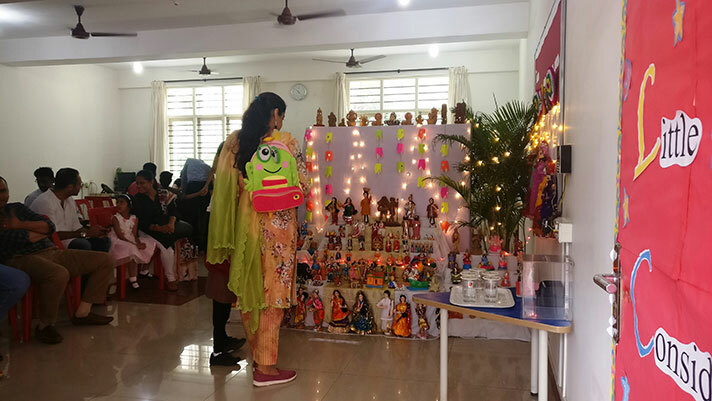 Reviving our cultural heritage and enriching young minds, the Montessori section of NPS, HSR celebrated ‘Gombe Habba’ with a lot of pomp and grandeur in the month of October. 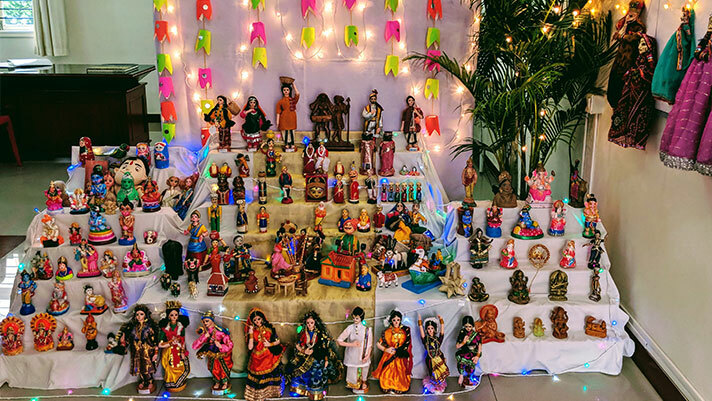 The dolls brought by the children were elegantly displayed with an array of lights. 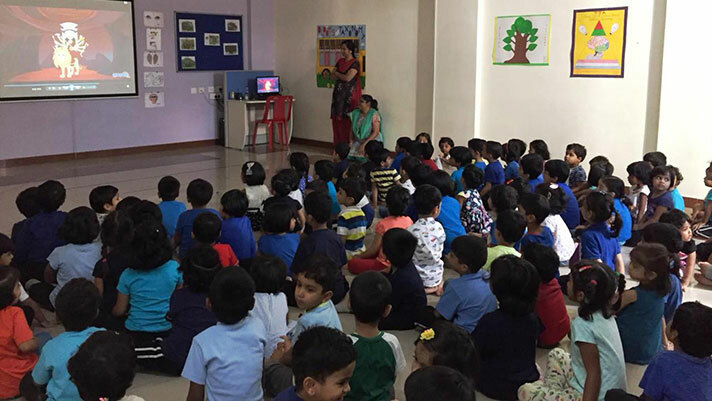 Children actively participated in a question and answer session after watching videos and presentations on the importance of the 9 days of Durga pooja, Dussehra and the Mysore festival. 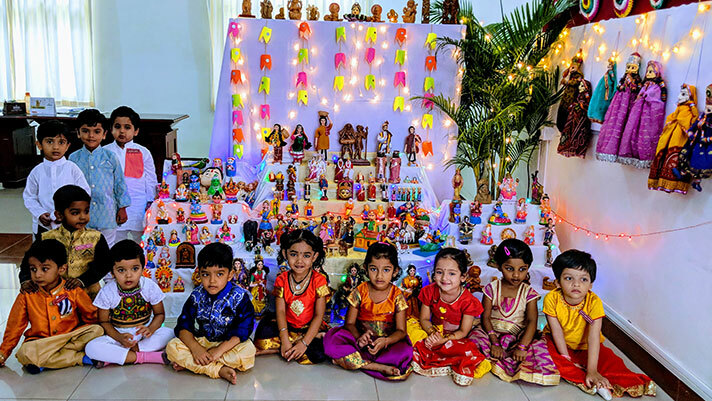 Thank you dear parents for your contribution. It was for sure a day filled with fun as we come to the end of Semester 1.